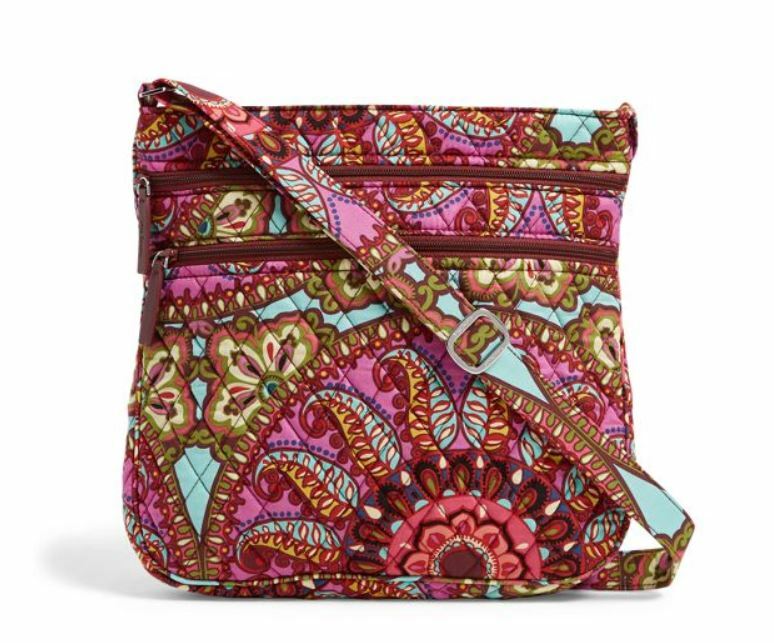 Don’t miss the Vera Bradley Outlet Sale where they are offering an extra 30% off sale prices – discount automatically applied at checkout! AND…Shipping is FREE! Note that you may need to enter your email address to gain access to this special outlet sale.